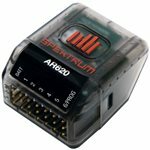 The Spektrum AR620 air receiver is a full-range, 6-channel sport receiver with DSMX/DSM2 compatibility and a compact footprint that’s structured to suit a vast array of models. 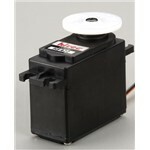 More than just an easy box that connects your servos, the AR620 includes an internal antenna style that delivers an entire brand-new world of setup ease that includes a higher-level of durability and convenience while maintaining remarkable full-range performance for your electric or engine powered aircraft. 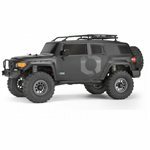 In addition, the AR620 has been incorporated with fly-by variety telemetry that includes flight log and receiver battery pack voltage data. 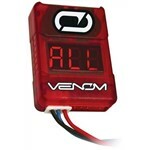 Access to telemetry is automated when used with telemetry-capable Spektrum transmitters. There’s absolutely nothing to do in order to take pleasure in the peace-of-mind instantly understanding receiver battery voltage offers. No more bind plugs! Instead, a big bind button is used to enter the bind mode. 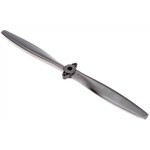 All combined Spektrum gives you more in a fundamental receiver, like the AR620, so that you can fly with the highest sense of self-confidence possible and have more fun. Unlike old innovation that needs an external antenna to accomplish sufficient reception, the brand-new AR620 includes an internal antenna style that uses remarkable full-range performance. In addition, setup is much easier than ever, plus there’s no longer a risk of failure due to long-term wire direct exposure or abuse. New innovation removes the requirement for the old bind plug. With the AR620, a big top-located button makes binding more convenient than ever while 2 bind-sequence alternatives make the process easier by permitting you to bind while powering up or after receiver power is connected. 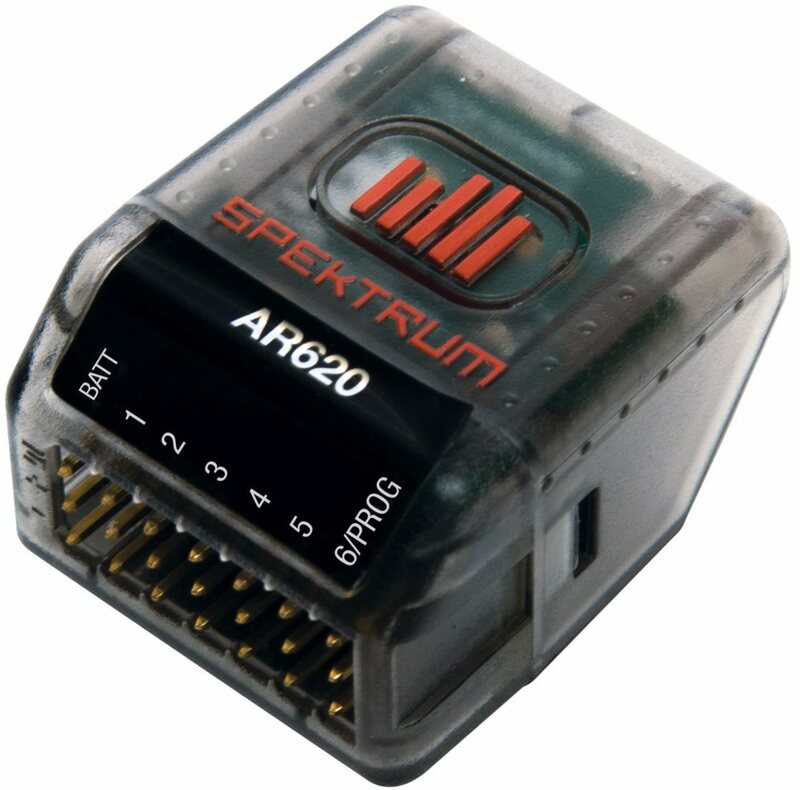 Developed into the AR620 is telemetry that instantly delivers essential data to your Spektrum telemetry-capable transmitter. With fly-by variety, you can recover flight log data such as any fades, frame losses or holds and see receiver voltage status in real-time.